Do you see the following problems in your kid's writing? 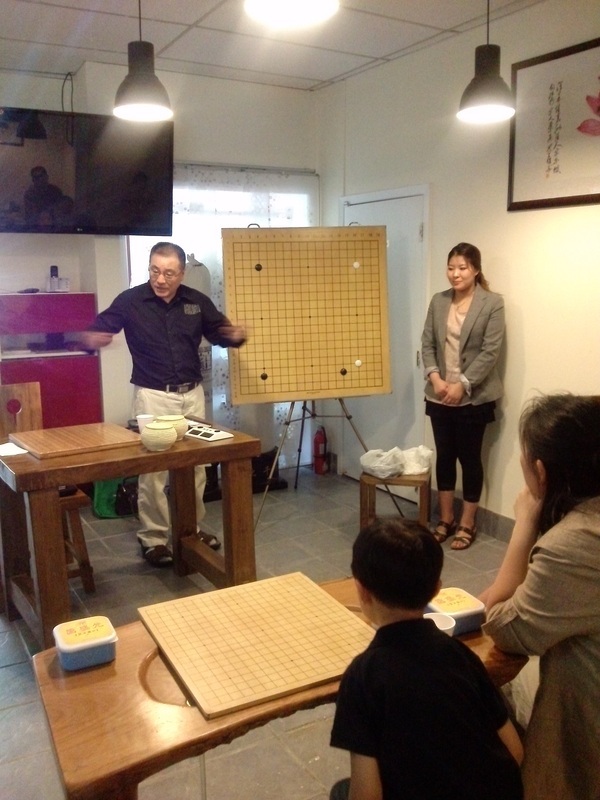 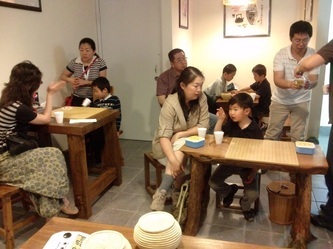 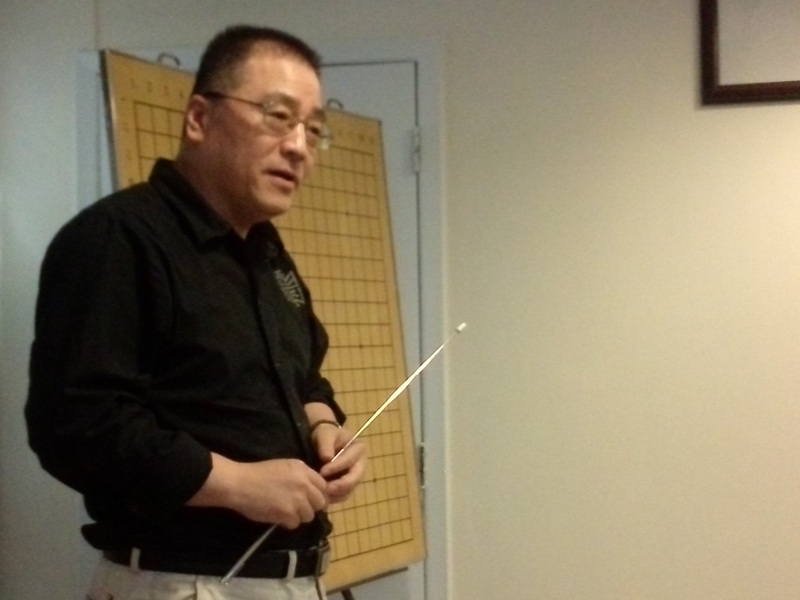 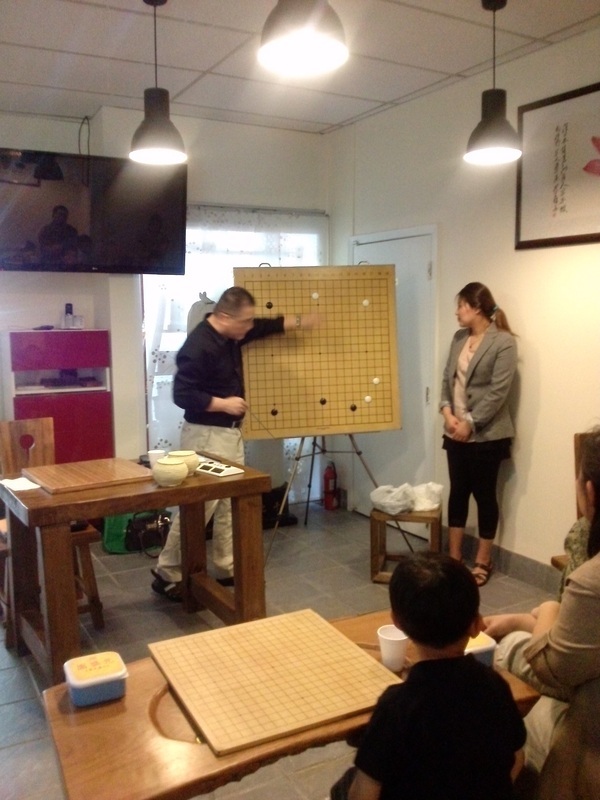 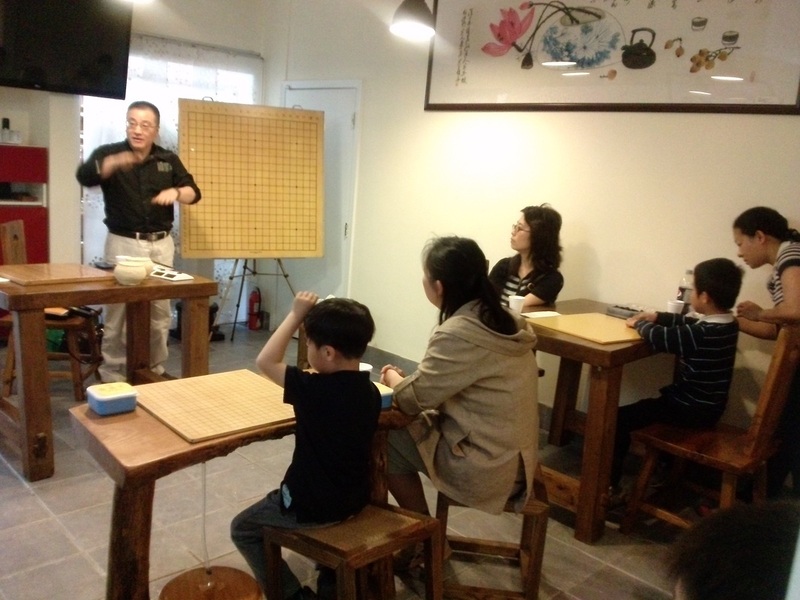 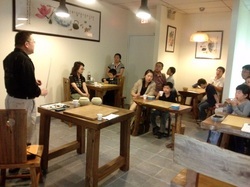 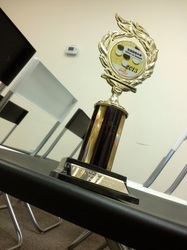 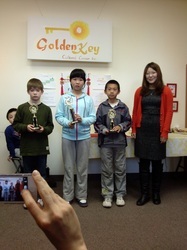 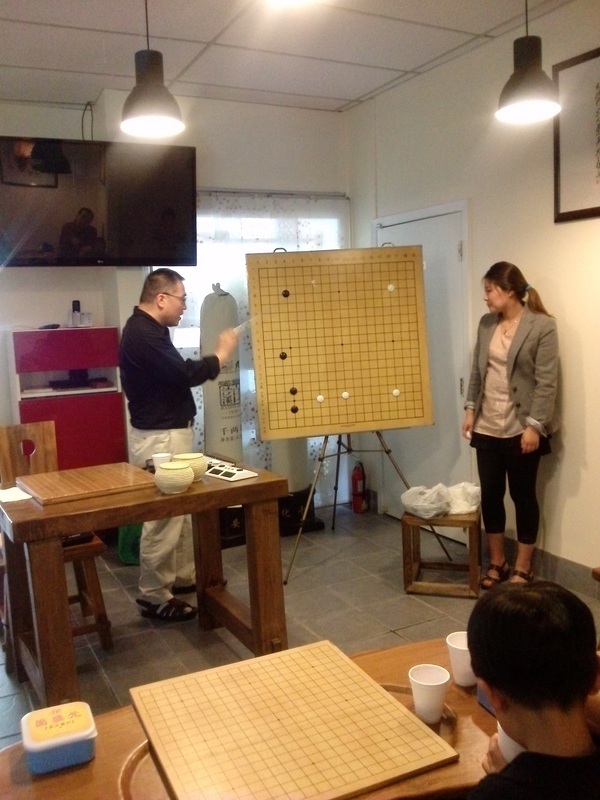 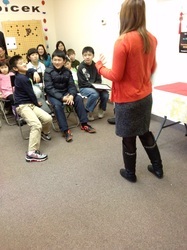 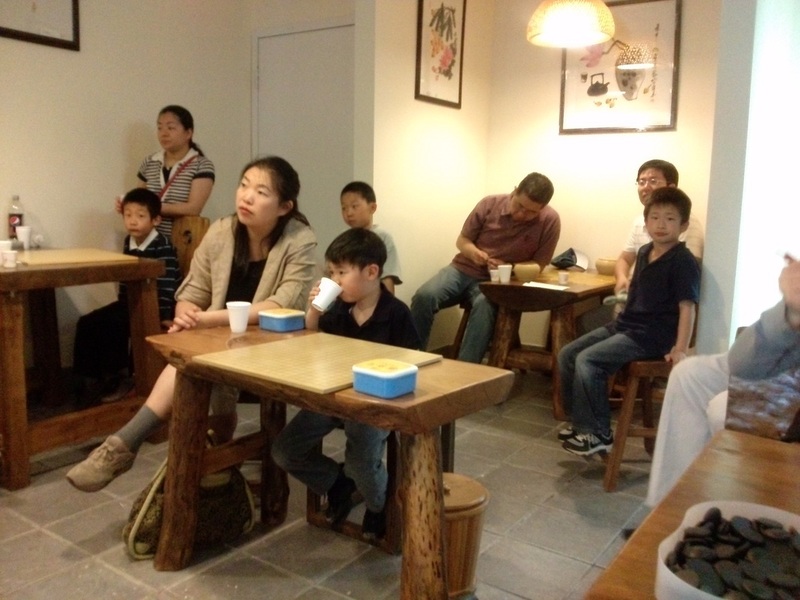 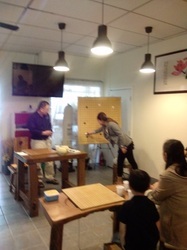 Early this May, we did a free Go seminar at Golden Coast Tea Club in Oakville. Golden Coast Tea Club does not only serves the best tea in town, its owner, David Tang, is someone loves Go (围棋）and any other Chinese cultures. 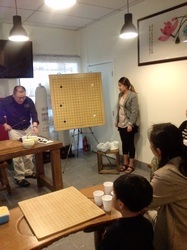 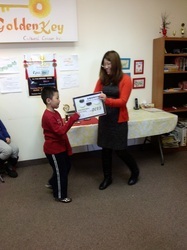 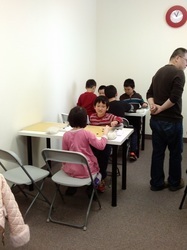 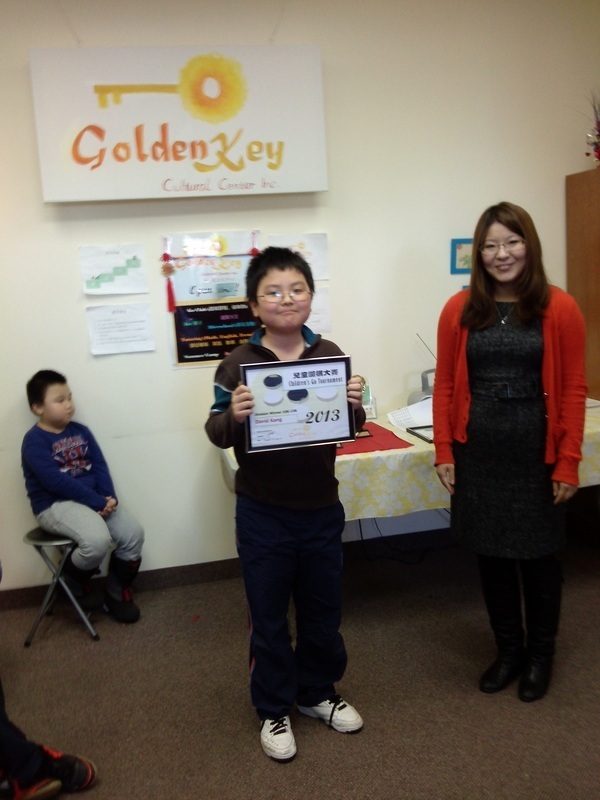 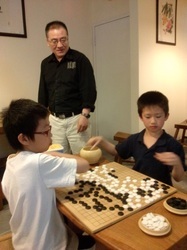 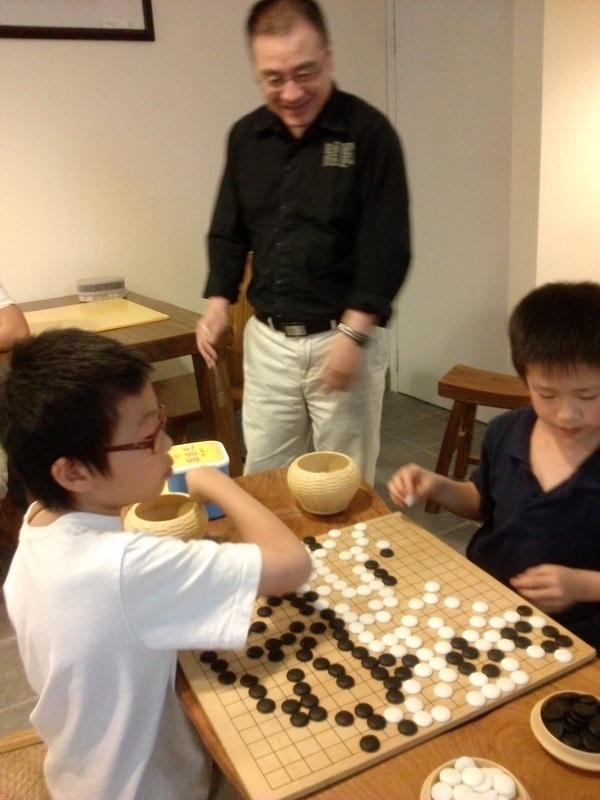 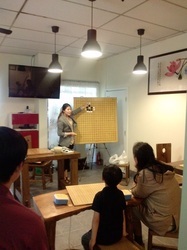 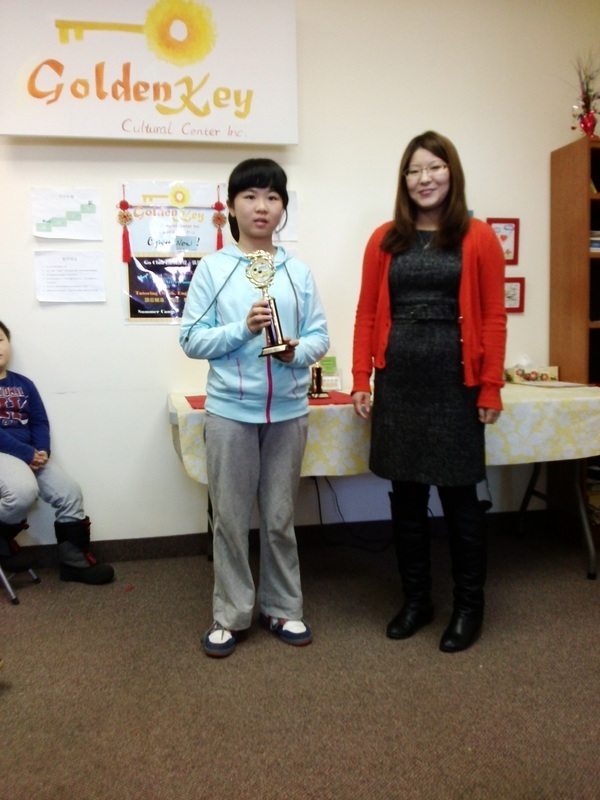 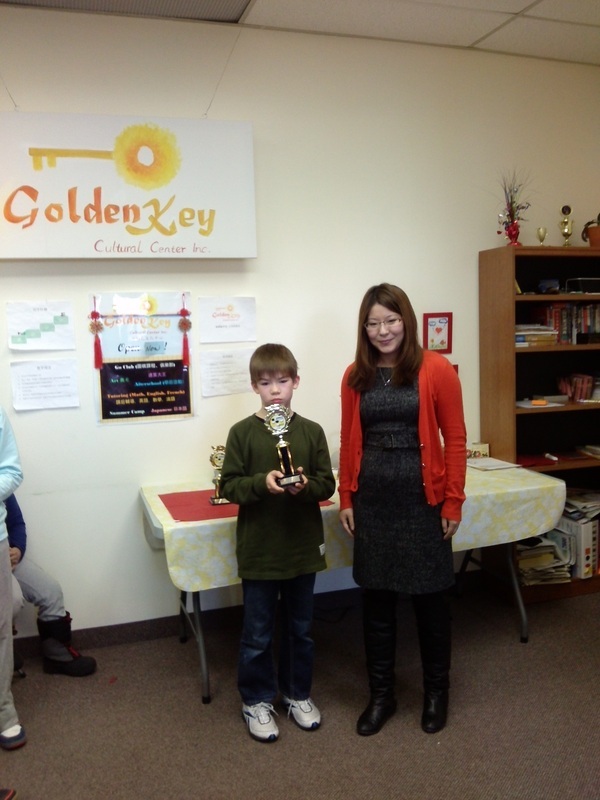 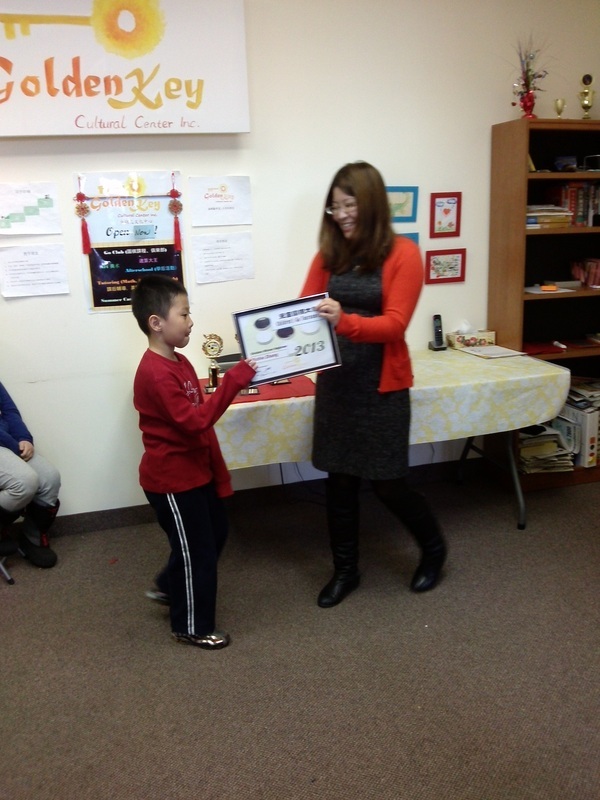 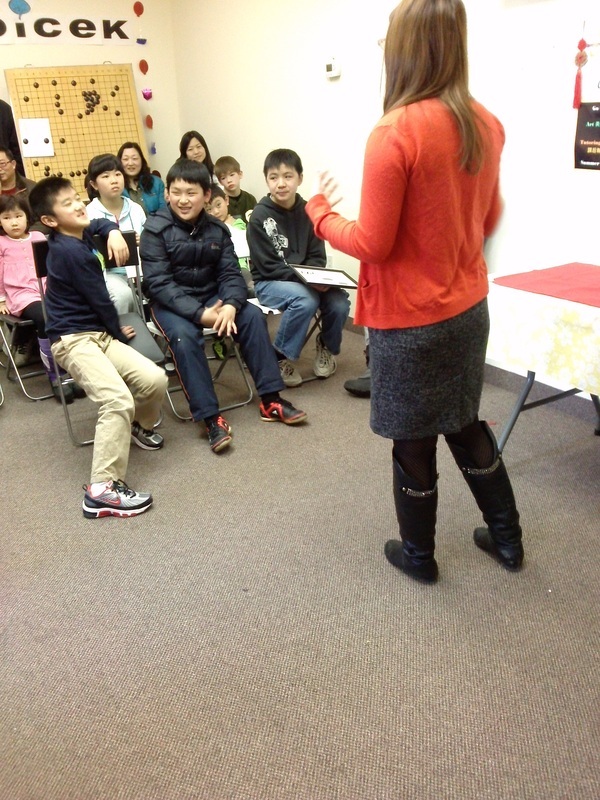 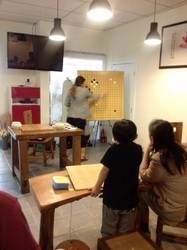 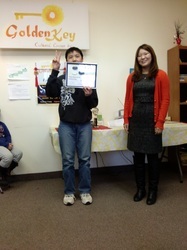 At the Seminar, Joanna taught introductory to go to kids and Louis talked about basic concepts of territory and Joseki. 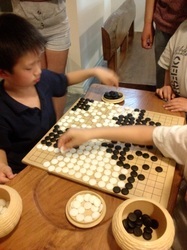 The children were able to play the game with each other after and use what they have just learned! 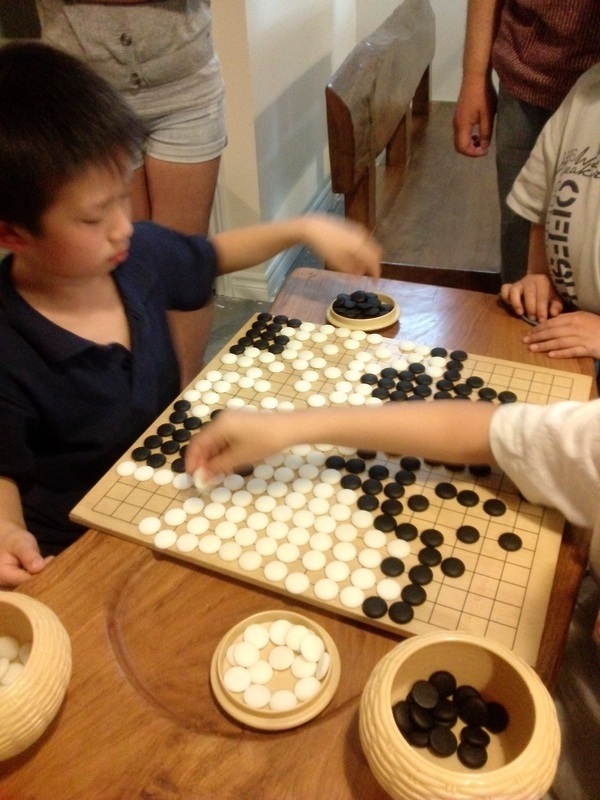 Our new Beginner Go class in Oakville is every Wednesday, 7:00 to 8:30 pm.